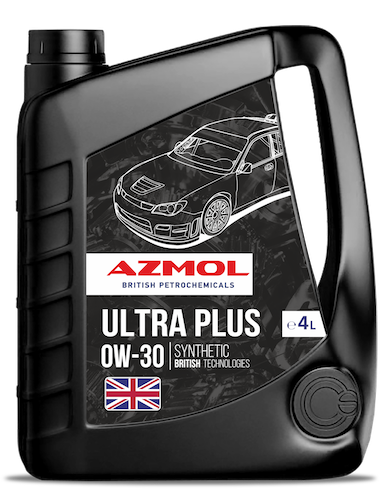 AZMOL Ultra Plus 0W-30 is a synthetic high-performance energy-saving engine oil with an average content of sulfate ash, phosphorus and sulfur for gasoline and diesel engines in passenger cars and commercial vehicles. It is designed to provide full compatibility with diesel particulate filters (DPF) and catalytic converters of exhaust gasoline engines (CAT). It is intended for all types of four-stroke gasoline and diesel engines of cars, SUVs and light trucks, including those with turbocharging. It is recommended for car operation in extremely low ambient temperatures. low starting resistance to cranking of the engine in low-temperature starting conditions, which provides excellent protection against wear.